Your sales team is the voice of your company; well, literally. If they are left fumbling while engaging with a potential client or interacting with a valuable longtime customer, the repercussions will be on your enterprise’s image. If your salespeople are already reaping the benefits of Salesforce, the only additional ammunition they need is its integration with a Computer Telephony system. CTI system integration with Salesforce brings a whole lot of benefits to the table—stuff that you cannot ignore if your sales team is the backbone of your business, the possibility of which, we assume, is high. The integration not just improves efficiency and builds brand impact; it also empowers your employees significantly. 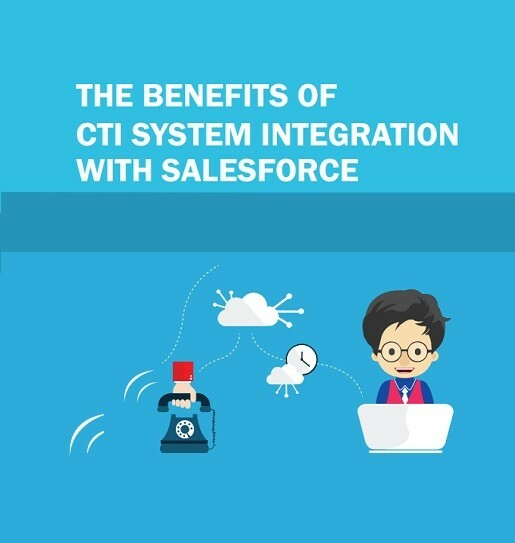 This whitepaper discusses what CTI is, the many benefits of the CTI system-Salesforce integration, and how you can achieve this integration. Download your copy now. For more information on Open CTI, caller telephony integration services and other Salesforce-related services, write to us at services@suyati.com.